If I say that Dubai is a cool destination I am sure many people agree. Some went there a few times, saw the emirate evolving. Some want to go there to see if all they say it is true. 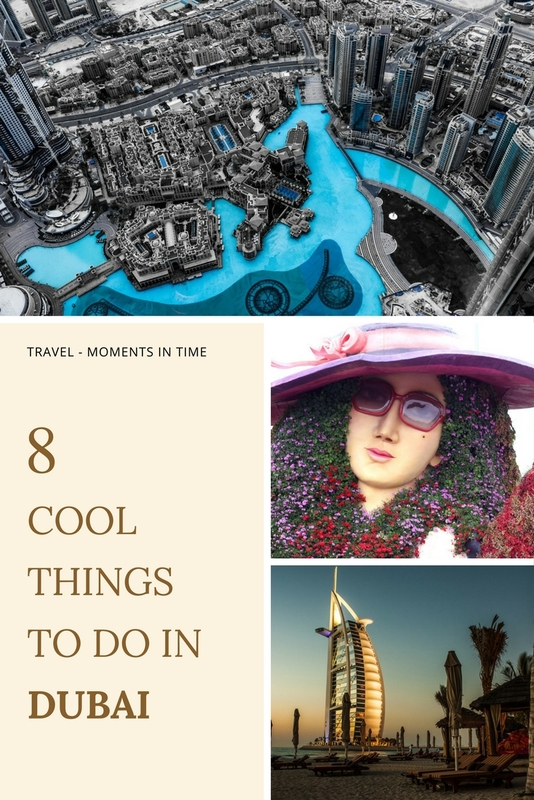 Today I’m presenting you eight cool things to do in Dubai. Yes, can you believe it? They have ATMs that offer you the chance to buy gold. 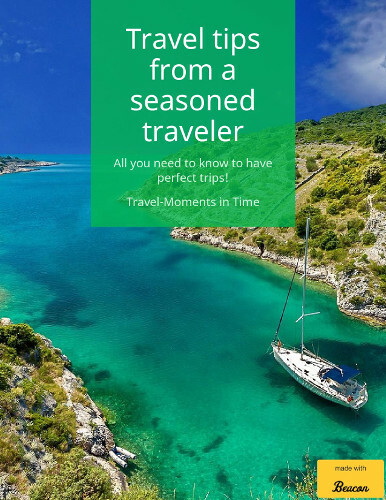 The prices are constantly updated and the ATMs are in famous places so you won’t miss them. And if you cannot buy gold, you’ll at least take a photo of such an ATM. 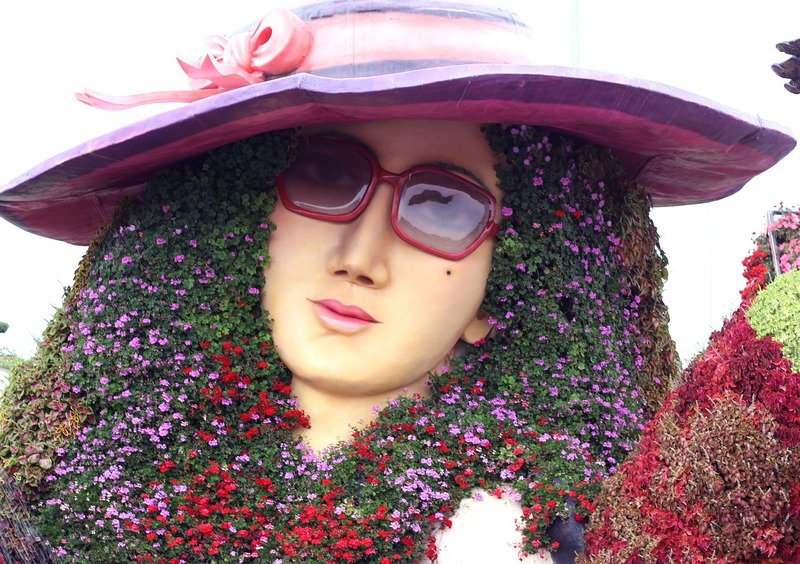 Dubai Miracle Garden is the world’s biggest natural flower garden. You’ll admire here more than 45 million different species of flowers in different arrangements. Prepare for a jaw-dropping experience! Burj Khalifa is famous. And the view from the 144th floor observation deck is spectacular. So you simply cannot miss it! You’ve seen it featured in many online movies or photos of your friends. 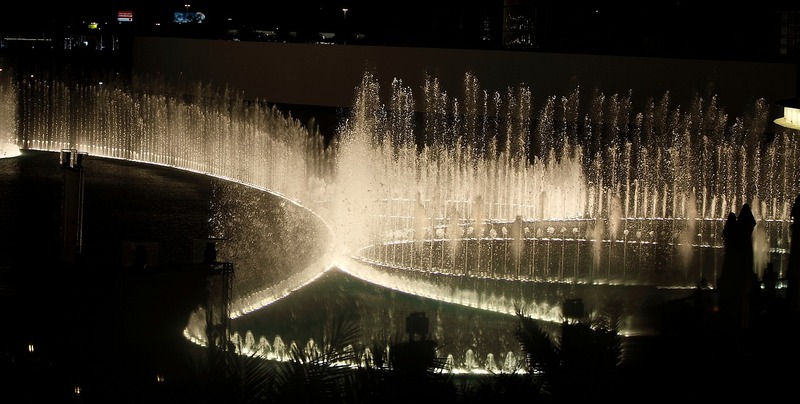 So this is definitely one of the cool things to do in Dubai that you simply cannot miss. Prepare your camera for instaworthy photos, but make sure to just enjoy the show too for a few minutes before taking the best picture. If you are visiting Dubai and want to add some special experiences to your list, why not go all in and rent a yacht from Cozmo Yachts & Boats Rental Dubai. And enjoy the ride! What may be a curiosity to the foreigners, it is a structure with a special meaning to the locals. The Elephant Clock should be on your list of cool things to see in Dubai. You can find it in Ibn Battuta Mall. If you come from a different continent, then you should definitely try the local food. And if you want to taste an exquisite ice cream, then try the Black Diamond at Scoopi Cafe (made with special ingredients, including gold and served in a Versace bowl, with a Versace spoon that you’ll be able to keep). It costs 2999 AED (more than 815 USD). 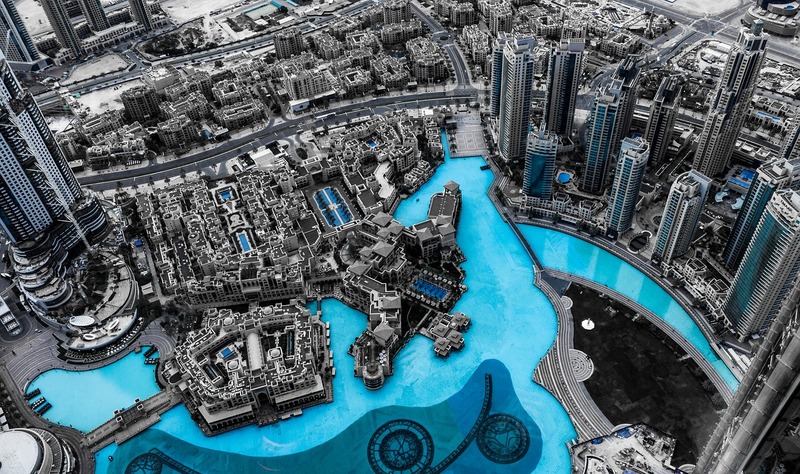 As you can see, there are a lot of cool things to do in Dubai. Which ones would you try? 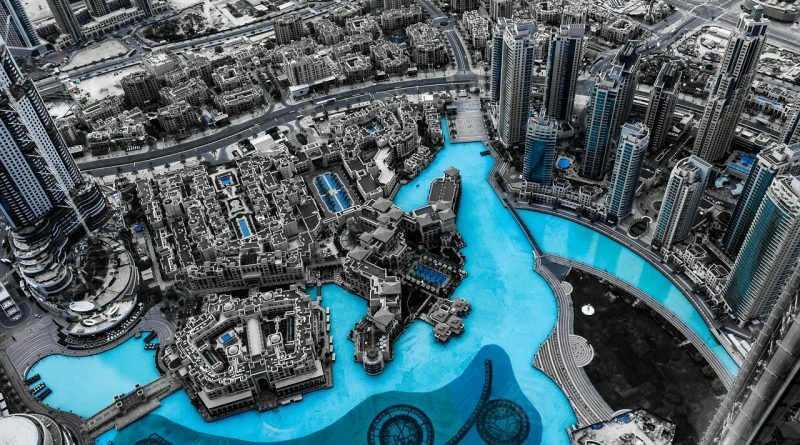 In Dubai, there are many exciting places which we can’t even resist.But the best place in my view is Burj Khalifa, especially the view from the top floor is mindblowing.It feels like a view from the bird’s eye. 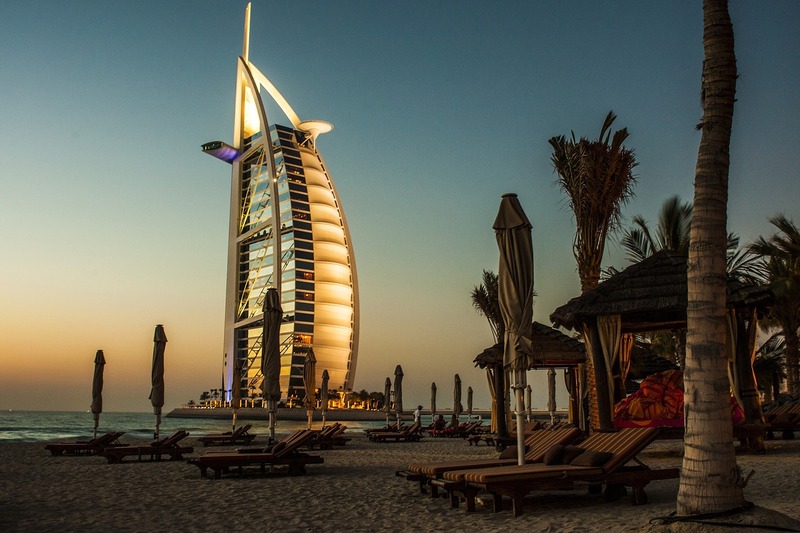 Dubai is heaven, where you will find everything from expensive cars to expensive ice cream.In Dubai, the fun never ends.A few weeks back I have been to Dubai believe me, I spent the best part of my life there. Dubai is such a nice place to stay and famous for its wonderful sightseeing’s attractions. The best trip is Dubai sightseeing’s tour and desert safari in Dubai. We had great time couple of years ago.